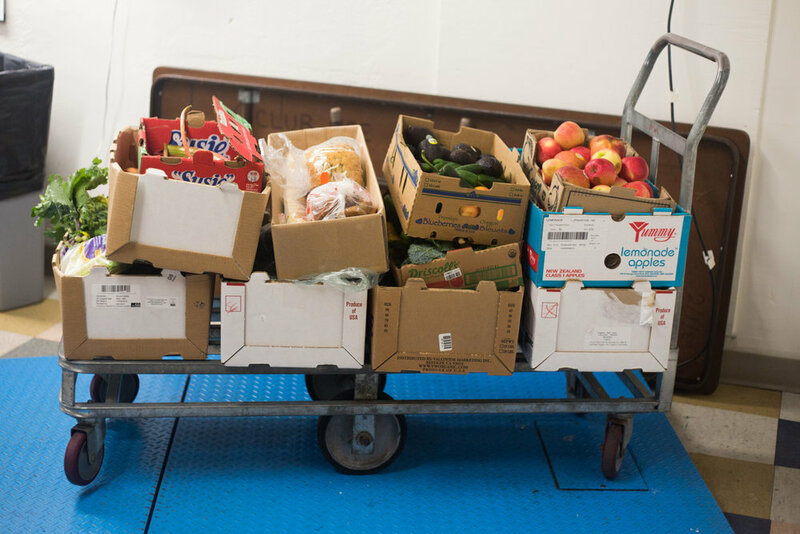 We partner with grocers, co-ops, bakeries, farmers, orchards, and farmers markets in the Twin Cities to take extra or unsalable food and deliver it directly to hunger relief locations. Food donors must be licensed businesses and may not be individuals with extra food. All donations are documented; each vendor and organization receives a detailed donation receipt at the end of the year. What type of food would your organization like to donate? Please note that we focus most of our capacity on produce and bread. Please list any other relevant information for our Partner Outreach Coordinator. We partner with food shelves, community kitchens, shelters, and community service organizations in the Twin Cities to deliver fresh food on a set schedule once or multiple times per week. All food donations are free of charge. Please note at this time we prioritize our efforts around delivering produce and nutrient rich breads. Thank you! Our Partner Outreach Coordinator will be in touch soon about next steps. If you have questions, please e-mail admin@tcfoodjustice.org or call 612-293-8002.